Kpop star3 has been broadcasted the 14th series by now among 20 series totally. among the 100,000 participants from the preliminary. Sam Kim, Han HeeJun, Chang HanNa, Bae MiNa, Nam YeongJu, Something. found among Almeng, Zzari Montang and Bernard Park. 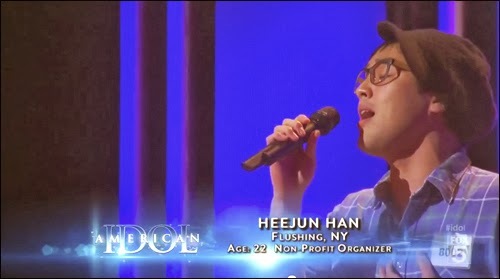 Especially, Han HeeJun is a star ranked to Top 9 in American Idol 2012. Kpop star3 and finally reached to Top 10 in Kpop star3. By the way, the attention focused Brodie was dropped out. she dropped out. 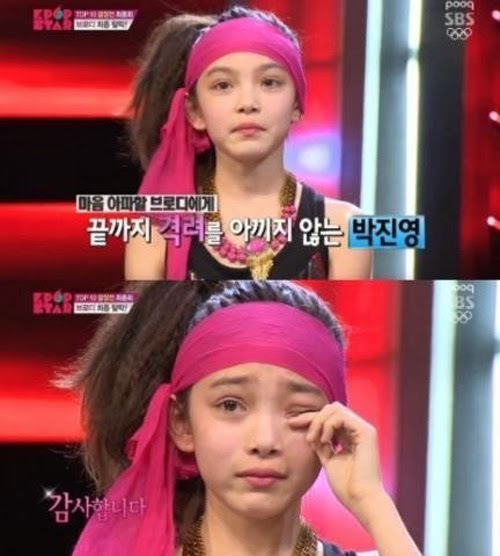 The reason maybe depends on her age of 11 years old. But nobody can deny her brilliant future through her proven ability at this event. Now the competition is almost on the final stage among 20 series in total. 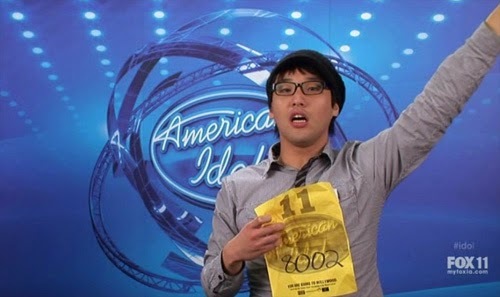 The singers of Top 10 have to pass the tournament in live broadcasting. Who will catch the championship?